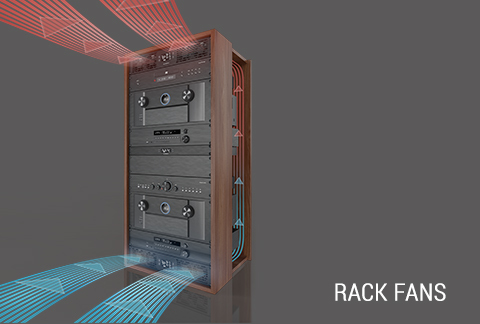 The CLOUDPLATE rack fan system is designed for quietly cooling a wide range of audio video, home theater, DJ, server, network, and IT equipment racks. 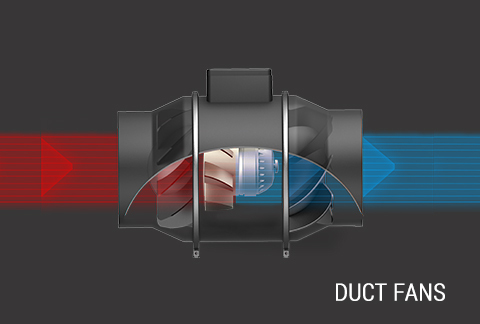 The AIRTAP register fan is designed to quietly increase airflow coming from your home’s heating and AC systems. 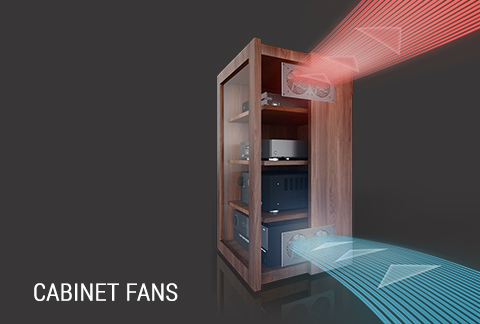 The AIRCOM cooling system prevents overheating, optimizes performances, and extends the lifespan of receivers, amplifiers, and other AV components. The CLOUDLINE duct fan system is designed to quietly ventilate hydroponic grow rooms, boost heating/cooling to rooms, circulate fresh air, exhaust projects, and cool AV closets. 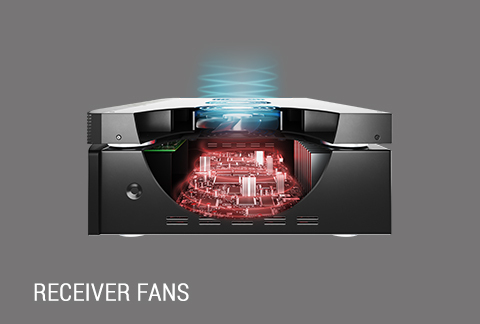 AIRCOM T9, Receiver and AV Component Cooling Fan System, Top Exhaust 17"
Connecting More Than One Fan?